AASCSLC takes pride in offering exterior property cleaning, fire & water damage restoration, low pressure roof cleaning, wood & deck restoration and power washing & water extraction for commercial and residential clients. We provide these services throughout upstate New York State. 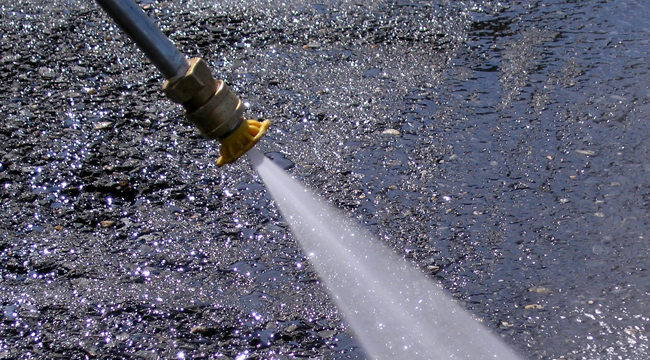 We are the premier choice for professional Power Washing with years of experience over the years. We offer all facets of Exterior Cleaning which makes us an obvious choice to handle both Residential & Commercial Exterior Maintenance. Call us today for a free estimate or appraisal for all of your Power Washing & Exterior Maintenance requirements.